The helpful functions as an online engine, capable of translating calendar texts, documents, texts, images, audios and videos or even conversations in real time. 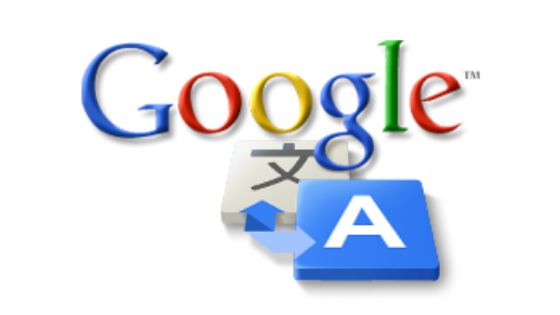 Here, learn how Google Translate works and how best to use it. When Google Translate was launched, Google used an automatic statistical system ( SMT ), which translated any input text into English and then used references in files and books from its collection to translate it into the output language. Because it was not a reliable method, and because the engine did not understand grammar or context, the translations were not very good, but they improved over time. In 2016, SMT has been replaced by a neural network, which uses machine learning (machine learning) to translate complex whole sentences and not word for word. How many languages does Google Translate support? Finally, Google Translate is able to translate text from images into 37 languages. At the top, select the input language on the left (the web version for desktop suggests the most used). The translation will be displayed below. The translation time will vary depending on the file size. At the end, Google Translate will display a translated version of it, for the selected output language. To remove all, click Clear History. If you want to clear the entire history, touch the Menu button (the three parallel lines), Settings, and then Clear History. The Google Translate community consists of users contributing to the software, sending translations to the platform in order to improve it and avoid translation errors. To add more languages, click Menu and then Languages (maximum of 5).